On the web site of the Center for Political and Legal Studies you can find an article about a research that focused on studying specifics of women’s and girls’ access to legal help. 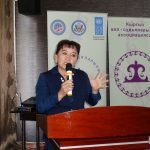 The findings were presented in Osh at the Third Conference on enhancing access to legal help for women and girls experiencing gender-based violence. 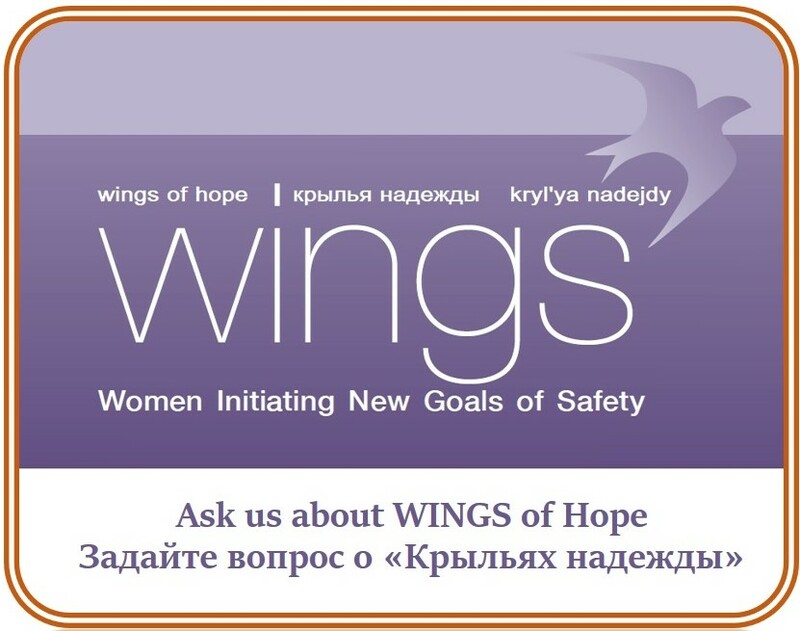 The Conference was arranged by the Kyrgyz Association of Women Lawyers with other partners’ support. Within the study framework, more than 1,000 court cases were screened for matching 14 different parameters and 8 articles of the national Criminal Code. 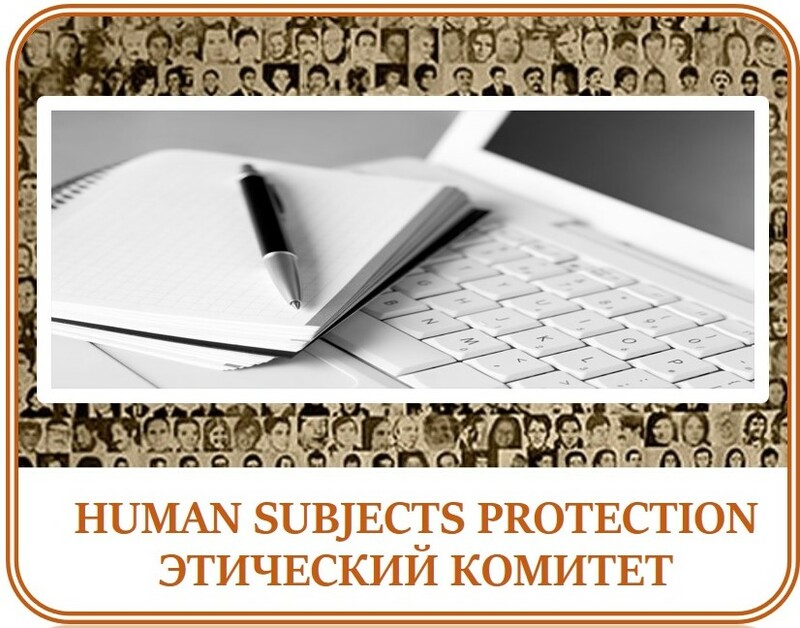 The article, in Russian, overviews the collected statistics, identified issues and barriers, and presents recommendations for future consideration.